for those who have added me to their watch list, faves, and supporters, thank you so much. 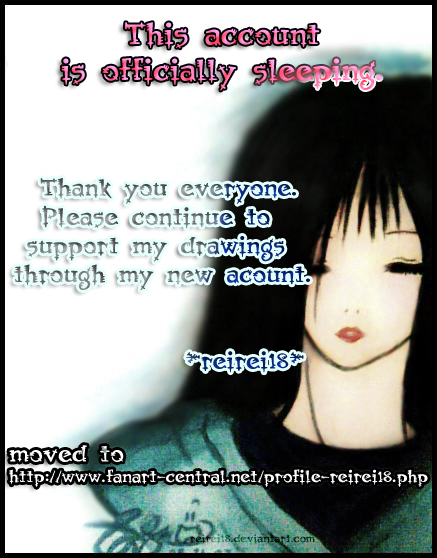 i am now officially creating a new account using my internet name reirei18 so that if u search on the internet the word "reirei18", this site will also appear in the results. i will upload my fanarts and other works on the new account, so please continue to support... and u can expect new fanarts to be uploaded on that new account as well..
once again, thank you for the time u have watched me.